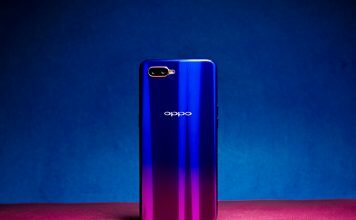 For those who are really smart when it comes to Smartphones, changing from your old phone to a brand-new phone will be a tougher task, indeed. We don’t merely mean the change you will experience in UI when you change from an iPhone to Android Smartphone or vice versa. 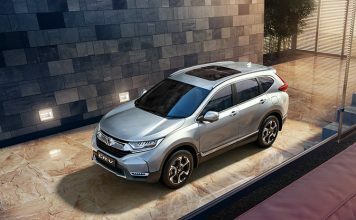 More importantly, you will have to lose a lot of data, including all those contacts of yours and media files. Though some cloud-based solutions are available, they may not do well when you want to transfer data from one device to another, especially if the devices are running on different platforms. A tool from Wondershare is all set to make that task easier — Wondershare MobileTrans! Here, we’ve a brief review of the tool so that you can decide whether it’s worth going for. 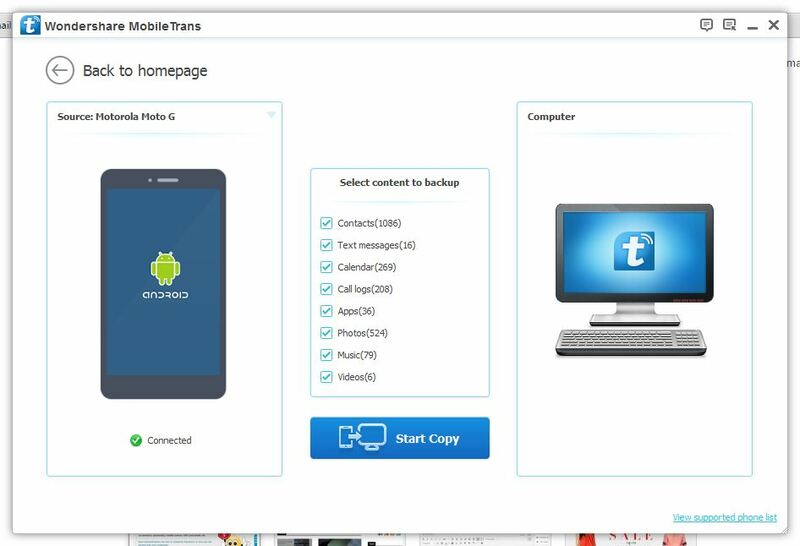 MobileTrans is one of the superb tools that Wondershare offers for Smartphone users; and, MobileTrans is indeed a superb solution for those who want to get rid of mess of one-by-one file copying. Wondershare MobileTrans can be installed in both your PC and Macintosh and basic license of the tool costs $19.95 and the license lets you install it on one PC. There are further plans to check out when you need licenses in bulk. It is common that you miss some data if you’re to copy data and paste into the new phone, but Wondershare MobileTrans automates everything that entire process of data transfer would be a matter of a few clicks and a few minutes. By the way, there’s a free trial of same tool available, in case if you wanted it to try it out. Coming to the installation aspect of Wondershare MobileTrans, it is a simple process when you have a good internet connection. 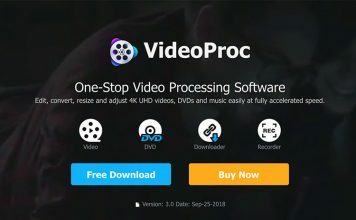 Once you have downloaded the setup that weighs less than 1MB, the setup will download and install the tool in a few minutes, after which you can see a window like shown above. 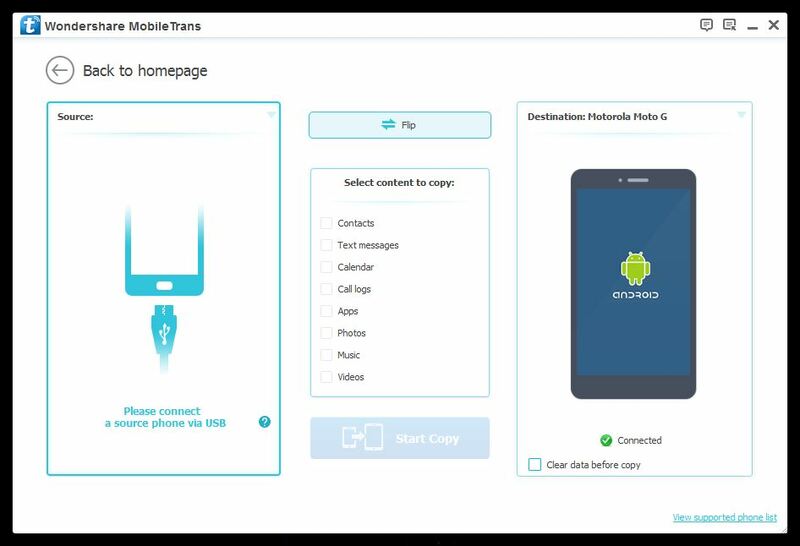 As you can see in the main page of Wondershare MobileTrans, you can accomplish four various tasks using, although the predominant one is data transfer between two Smartphones. First, we will go to the Data Transfer section. Once you have connected both your Smartphones to the PC, you can select the source phone and destination phone from the list; you can hit the ‘Flip’ button if you want to twist it. Now, depending upon availability — some data can’t be transferred in some device combinations, like you can’t transfer apps between an Android and iOS device —, you can choose content that you want to copy. Once you hit the ‘Start Copy’ button, the process will be initiated and you can have your new Smartphone all your data in a few minutes. We find the process way too simpler as you have not any kind of dialogue boxes. On the other hand, MobileTrans gives a secure copying environment too. Another noteworthy feature that you get along with data transfer is the ability to backup data into your PC & restore it when you want. You can backup your contacts, text messages, calendar details, call logs, apps, music, audio files & videos and all the data is stored in a compressed format that is less-weighing too. In addition, it lets you restore your data not only from MobileTrans backup file but also other backup methods such as iTunes Backup, MobileGo, iCloud, BlackBerry, Samsung Kies etc. We tried backing up a Moto G and the process was way too quicker and its backup file is portable enough. When you’re about to sell your phone or give it to someone else, you may want to make sure that all your data stays inaccessible to a third person. 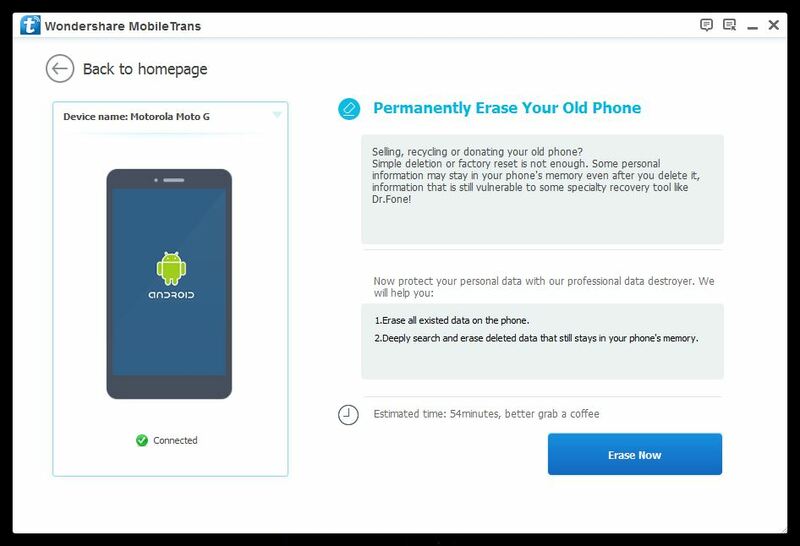 In those cases, you can use the Erase Your Old Phone feature of MobileTrans to get all the data out of your phone, in the most untraceable manner. 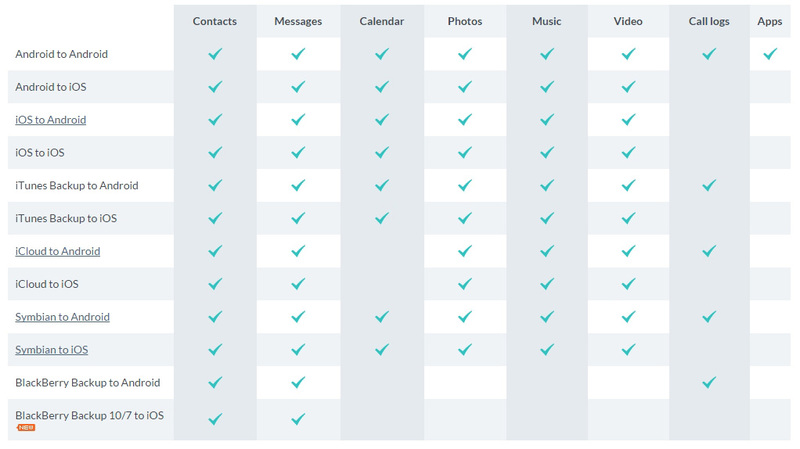 Despite all these, device requirements of Wondershare MobileTrans are low enough and it supports Windows 10 for that matter. It is to be noted that the set of data you can transfer depends upon the combination of devices. If your source and destination devices are running Android, you can transfer almost everything. There are some limitations when it comes to backup section too. 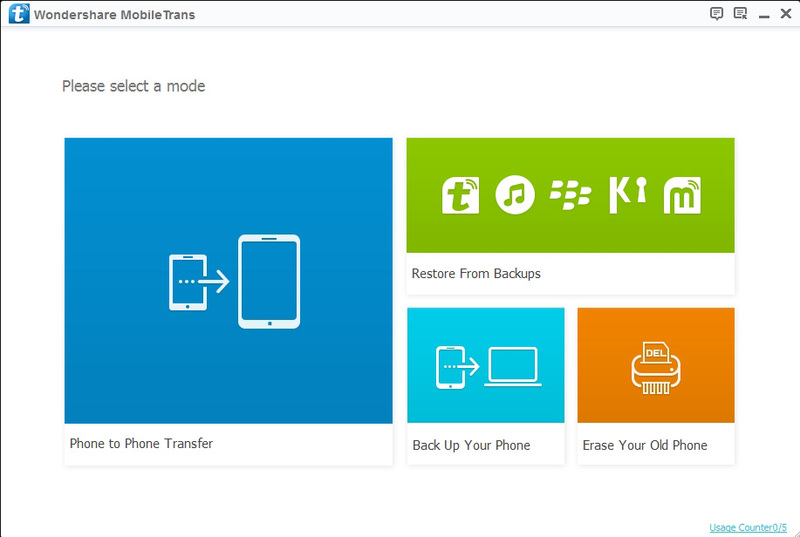 Having that said, MobileTrans lets you copy data from an iCloud backup to one Samsung Smartphone 😉 — impressive, huh? Wondershare MobileTrans follows a colourful User Interface that’s persuasive enough. You can just move from main page to the corresponding one and the connection procedure is easier enough. Also, there isn’t a fully-fledged at the same time confusing Settings bar. On the other hand, you can just change the place where you want to store all your backup files if you like — simple as that. 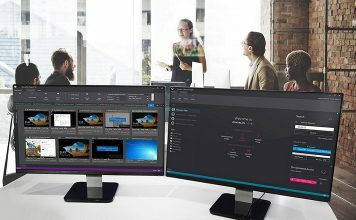 For $19.95 and taken its productive features into consideration, Wondershare MobileTrans is an effective and must-have tool for serious Smartphone users, especially professionals. The installation and UI are just awesome and you’d love to transfer.